Ancestry DNA ThruLines: What Does It Do? If you've been bombarded with news of AncestryDNA's new feature, ThruLines™, you may be wondering what it is and what it can do for you. I woke up Friday morning to an email from a research cousin to one of my DNA clients asking and exclaiming all sorts of things about ThruLines™. Basically, she thought the magic of technology was finally happening for her DNA results. 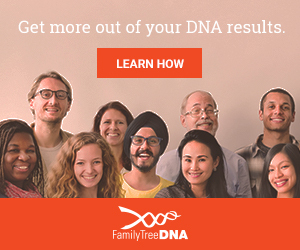 So is ThruLines™ like the magic results so many people assume DNA will give? Is it the opposite, a lot of hype that will mislead you? I think it's somewhere in-between, a great time saver when used correctly. 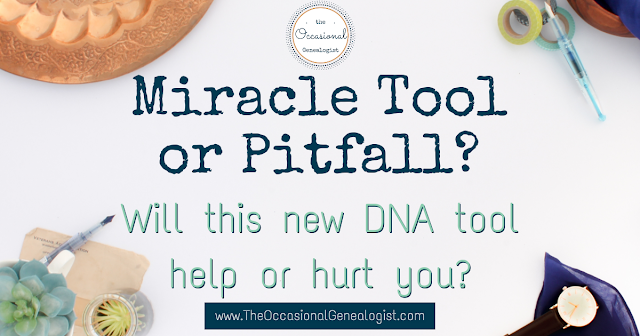 Are you trying to make progress using your DNA results but aren't sure what to do? This post is for you. 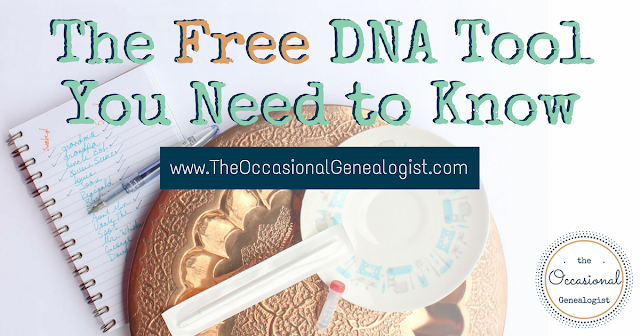 You can try these tips and suggestions to get more from your DNA results. 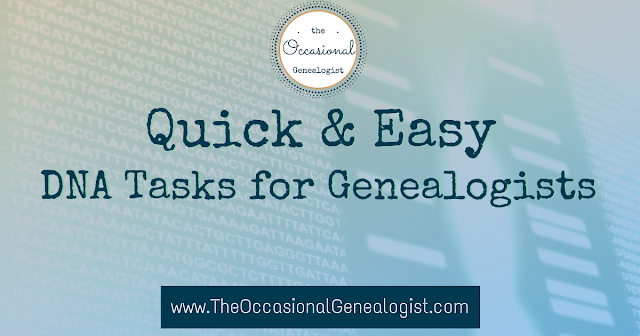 I started this list as part of my post about contacting AncestryDNA matches. These were suggestions of what to do while you wait for a response. You can try these anytime, though. 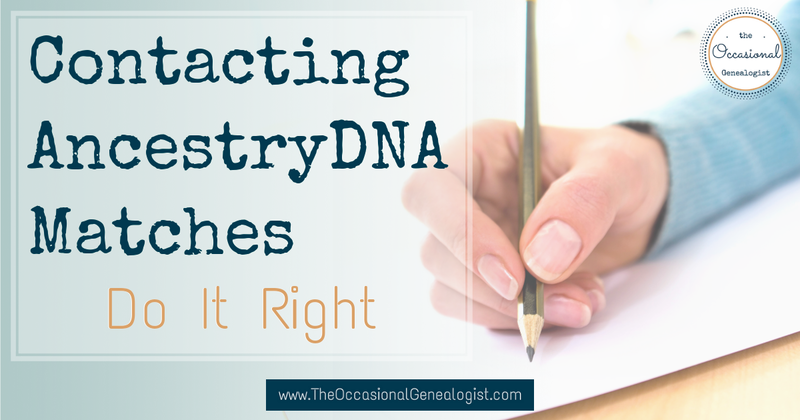 Sometimes you aren't waiting on a response from a DNA match, sometimes you're waiting for the right DNA match or maybe you just don't have time (or the know-how) to do something more involved. These are simple but productive suggestions. Is AncestryDNA different? 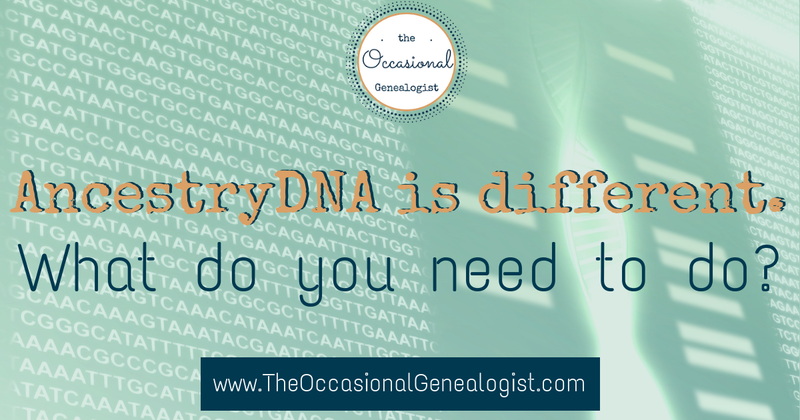 Why are DNA results different from one company versus another? Why are ethnicity results different at every company? 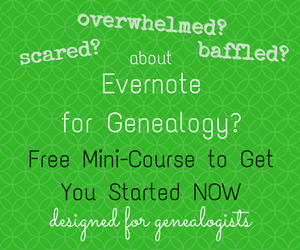 I'm not going to address why results (ethnicity or genealogical) are different in this post. I will say they are different and that doesn't make them wrong. If that's what you're looking for, read this post about why your DNA results are not wrong (even if they are different at different companies). I am going to talk about why using your DNA results (not ethnicity results) is different at AncestryDNA. This is a topic I've gone on tangents on in other posts so I've realized I just need to write a post I can refer to when appropriate. Contacting DNA matches can seem intimidating. It might be because you have so many, or maybe you just don't like contacting people out of the blue. It doesn't matter why, having a plan (and preferably a template) makes it much easier. In this post, I'm going to help you craft an email template specifically to use at AncestryDNA. 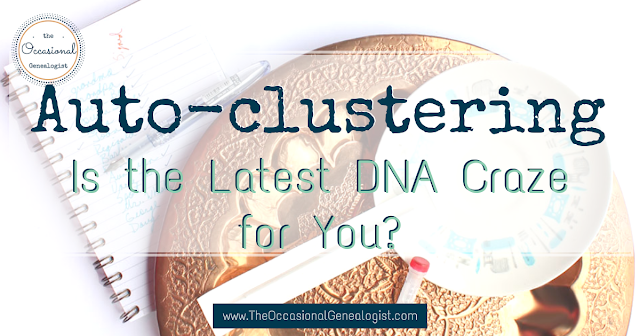 Have you heard of auto-clustering for your autosomal DNA results? It's something you should try but is it going to help you or be another tool that drives you crazy? Turns out, it might depend who your ancestors were. 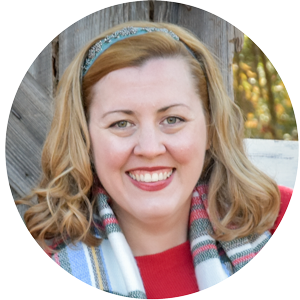 If you've read many posts on this blog, you know my ancestors are all southern. They aren't just southern, they're all from North Georgia. This is a nightmare when it comes to using DNA (although those of you with some of the most extreme endogamous populations, you have my sympathy, I know it could be worse).